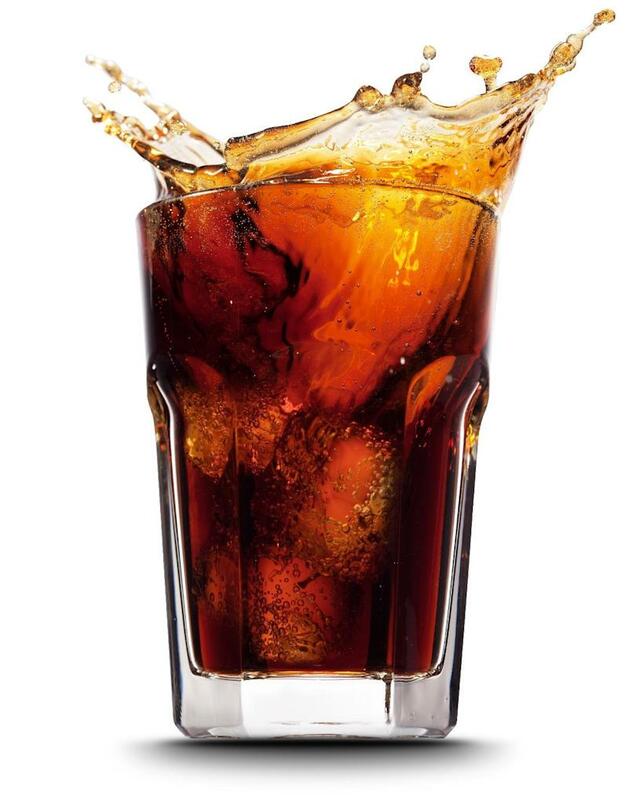 Coca-Cola and Pepsi said Friday they will lower levels of a chemical in caramel coloring to comply with a California law, but insisted the beverages pose no health risks and recipes will not change. The changes allow the companies to avoid having to label products with a cancer warning due to what California has ruled are high levels of 4-methylimidazole, shown to cause cancer in lab rodents. Both drink makers said the popular soda recipes will not be affected but that caramel suppliers have been asked to make sure 4-MEI levels are reduced. "We are NOT changing our recipe; or our formula," Coke spokesman Ben Sheidler told AFP in an email. "What we did do is direct our caramel suppliers to make a manufacturing process modification in order to reduce the level of 4-MEI in our caramel so as to meet the requirement set by the state of California's Proposition 65." Pepsi said its beverages "are and always will be safe for consumption." "Consumers will notice no difference in our products and have no reason at all for any health concerns. There is no scientific evidence that 4-MEI in foods and beverages is a threat to human health," it added. California voters passed Proposition 65 in 1986, and the law aims to protect state residents from "chemicals known to cause cancer, birth defects or other reproductive harm, and to inform citizens about exposures to such chemicals." The southwestern state has a 29-microgram benchmark for 4-MEI in products. Anything that may expose consumers to a daily level higher than that must carry a warning label. According to the Center for Science in the Public Interest, a recent sampling of Coke and Pepsi drink cans in the Washington area showed levels ranging between 103 and 153 micrograms. But beverage industry leaders, including the American Beverage Association, argued the evidence of a cancer link is limited to one study in mice and is not recognized by major US, European and Canadian health agencies. The ABA added that a person would need to drink massive amounts of cola to reach a risk level similar to the dosing in mice -- 2,900 cans of cola every day for 70 years -- that served as the basis for California's decision. "The science simply does not show that 4-MEI in foods or beverages is a threat to human health," the ABA said. "In fact, findings of regulatory agencies worldwide, including the US Food and Drug Administration, European Food Safety Authority and Health Canada, consider caramel coloring safe for use in foods and beverages." Michael Jacobson, executive director of the consumer group Center for Science in the Public Interest, countered that argument by noting that the International Agency for Research on Cancer, which is part of the World Health Organization, last year concluded that 4-MEI was an animal carcinogen and probably a human carcinogen. "They (Coke and Pepsi) have said that forever, that the amounts don't pose a safety risk," he said in an interview. "It's face-saving. They have been fighting California for two or three years. And they didn't prevail. They sued California and they lost." CSPI has petitioned the US Food and Drug Administration to ban ammonia-sulfite caramel coloring, which is the type used in many common products including cola, soy sauce, coffee, bread, molasses, gravy and some beers. The chemical forms as a by-product of a heating process to create caramelization when ammonia or ammonia sulfite is used. Jacobson applauded the move to cut levels in California, and urged more action on a global scale. "The question is, when will Coke and Pepsi make these changes around the world, not just in California?" Jacobson said. Sheidler said Coca-Cola would begin enacting the same changes to beverages nationwide and globally "in order to streamline and simplify our supply chain, manufacturing and distribution systems," though no timeline has been set.